Welcome to 2016, where the internet, smartphones and cloud computing take precedence in our lives. In a matter of a decade, the consumption of content and media has become vastly progressive and fluid; gathering information and communicating through the various channels has become an everyday part of our lives. Today, we can connect with one another through social networking sites, get entertained on-the-go, and just press a button to hail a means of transport. Technology has moulded us to be continuously on our feet; learning and evolving with its latest additions. Smartphone applications have become a norm from the consumer-end to a necessity in business models, while workplace productivity these days are heavily reliant on efficient manpower management with the integration of technology. 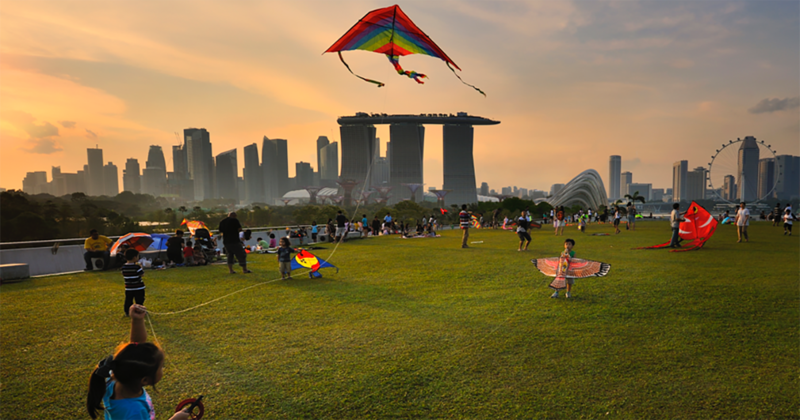 The Singaporeans of today are therefore enabled to understand from a very young age that these advancements of technology are inevitable and indispensable for the future. Increasingly, our future is not only contingent on the advancements in technology, but also through the seamless convergence of info-communications and media. This convergence aims to help Singaporeans not only get acquainted with, but also greatly benefit in the digital age. The convergence of these two entities that was once seen as parallel and independent, is getting increasingly prevalent. To make things a little clearer, let’s look at the definitions of both “infocomm” and “media”. “Infocomm” is where you will find information-generating or transmitting systems, like the internet and telecommunications; while “media” is where you get your source of entertainment from – these include music, videos and films. As technology progresses, traditional media, as with traditional advertising, ways of communication, and so on, has had to keep up with the rise of digital media and the ripple effect it has brought about. This is inevitable due to the digital age, and the constant ‘disruption’ (a word we are seeing more and more, even in mainstream media) that no industry is immune to. While ‘disruption’ is traditionally made to entail a negative connotation, its definition is, and should be changing with the times, because they not only bring exciting changes to us as consumers, but also to us as producers! On the infocomm side of things, we are no longer living in a world where Information and Communications Technology (ICT) professionals are just background characters sitting in server rooms all day. Consider this, ICT professionals now rank among the top careers in Singapore, with positions such as Technology Head, Big Data Developer, and Fintech Developer all making outstanding appearances on job portals. Today, we also see more of these professionals coming into the spotlight alongside media professionals as more companies, especially startups, are reliant on them to keep their products and content running. 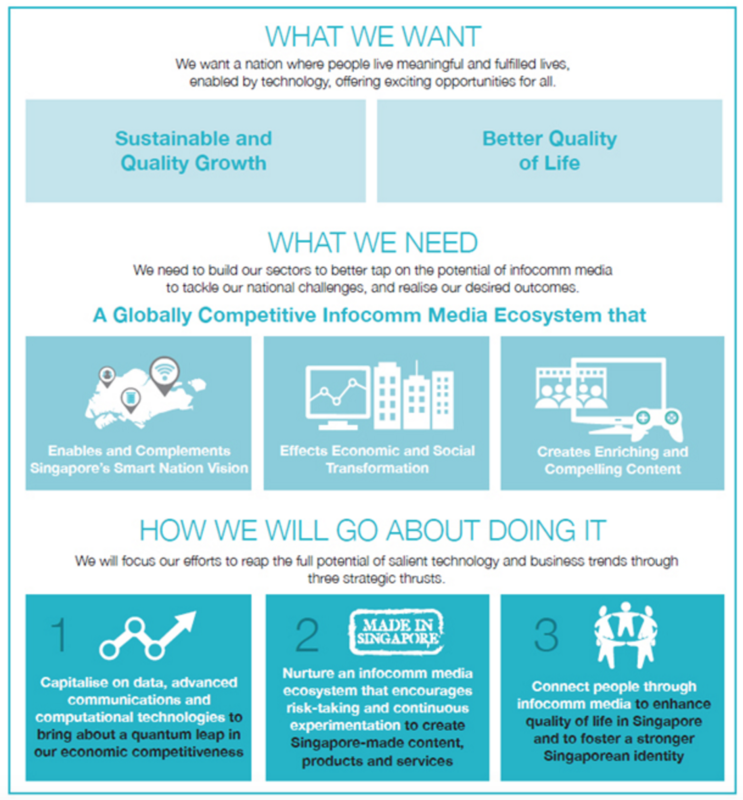 Therefore, in order to ensure that technology, infocomm and media work together seamlessly in improving the daily lives of people from any, and all walks of life, the Infocomm Media (ICM) Sector is formed to address this very purpose. The newly appointed agency as of 1st October, IMDA – Infocomm Media Development Authority will be taking on this important task of spearheading efforts to get us all on board the new convergence. This new agency, IMDA, is in fact a merger between the Infocomm Development Authority (IDA) and the Media Development Authority (MDA) in Singapore. This comes in line with the Government’s vision that by 2025, Singapore would be “transformed for the better by infocomm media [with] people living meaningful and fulfilled lives enabled by technology” – through smarter living, more productive work cultures, more creative ways to create content, and more effective ways of connecting with each other. Tech entrepreneurship is also seen to be a way forward, and there’s a wish that Singapore will be a “living lab to entrepreneurs, growth companies and multinationals” to experiment, innovate, and eventually contribute to sustainable and quality economic growth. For those of you who are more visual, the infographic below, taken from the Ministry of Communications and Information (MCI) website, is a summarised version of the goals, needs and strategies that will be taken by the Government. Most importantly, the vision emphasises that there will be “exciting opportunities for all”, which we should all look forward to. 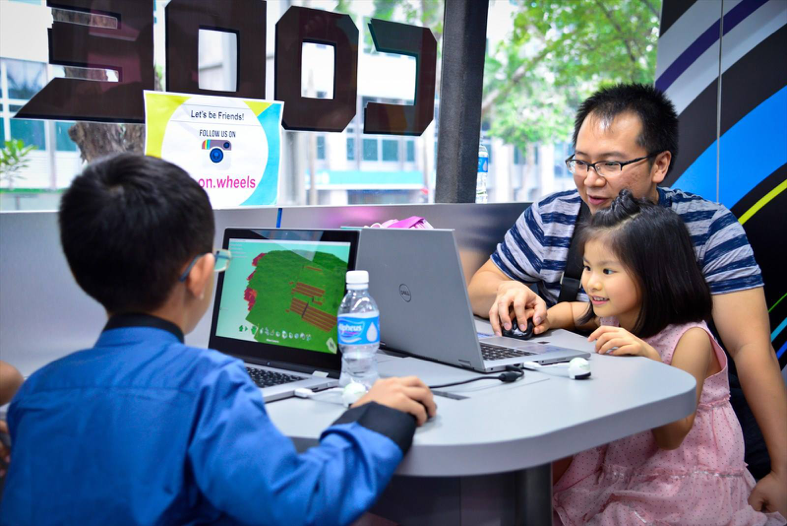 With plans to develop a workforce with updated infocomm media knowledge and skills, IMDA has put in place several initiatives, which will help Singaporeans prepare and engage fruitfully in the changes that are forthcoming. Take for example, the Tech Skills Accelerator Programme, which is an initiative by Skillsfuture with the help of IMDA. This programme will help Singaporeans to both accelerate professional development, and/or enhance their employability. This programme will not only benefit ICT professionals, but also those planning to convert to that profession – which, we can only predict, will rise exponentially in the years (or even months!) to come. The programme comes as part of the ICT Manpower Development Plan, which was announced by the Ministry of Communications and Information on 11 April 2016. 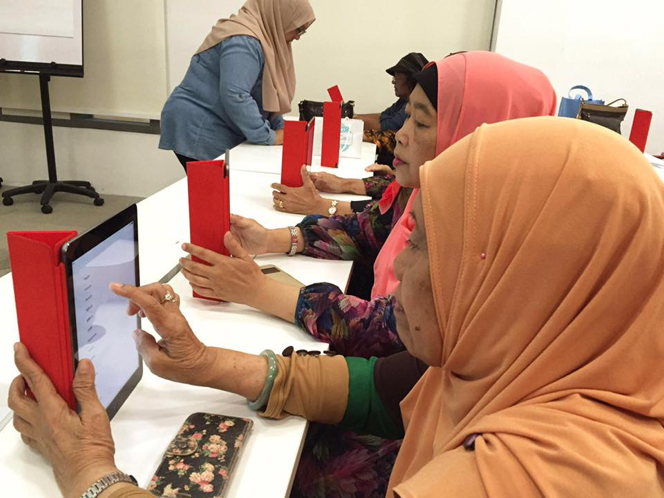 The Ministry was said to be setting aside S$120 million to support training for current and future ICT workers. He also told Parliament that the Ministry is “anticipating an additional demand of 30,000 infocomm jobs to be filled by 2020”, which only further emphasises the urgency of the plan. In preparation of our future generation of workers, students are also starting to interact with machines and data very early on in their lives. For example, IDA’s Playmaker Programme was announced in September last year, and has plans to introduce a suite of technology-enabled toys to “preschool centres to enrich the learning experience for the children fostering creativity, problem solving and confident learning”. Starting off with 160 centers as part of the pilot, there is a goal to have all preschool centers being offered this programme eventually. 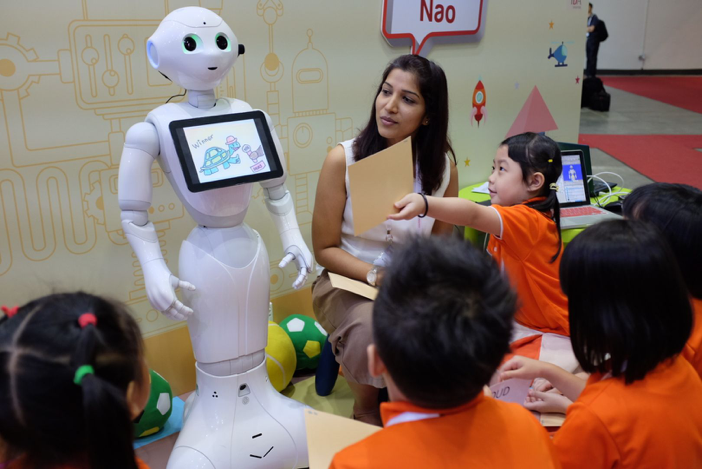 Robots are now not merely interactive toys, but also have the task of assisting students in critical and creative thinking – all vital skills for our Smart Nation. 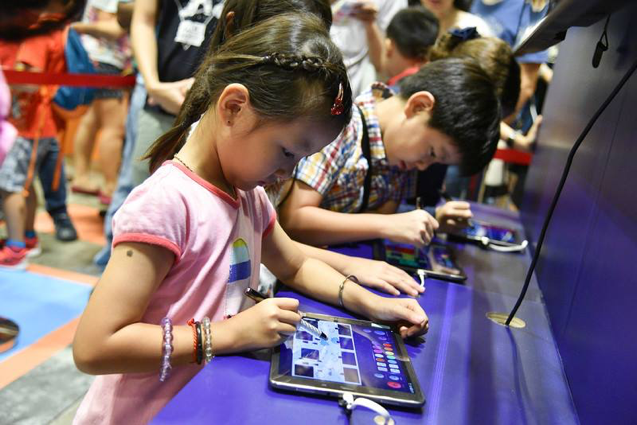 As we go further up the age group, we see more sophisticated subjects like coding and robotics being introduced to students in primary school onwards, all of which being a part of the Code@SG initiative. Lastly, let’s not forget how media is benefitting from technology, and how the changes are likely to be reflected in the annual Singapore Media Festival, organised by MDA. 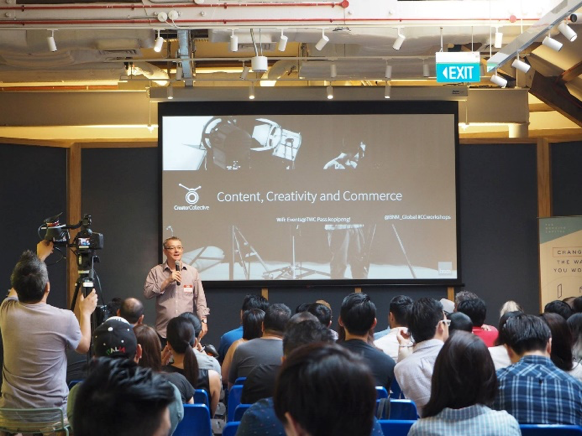 Currently in its third year running, the Singapore Media Festival traditionally is a platform for creative talent in media to showcase their content. The Festival is also said to be an “excellent springboard for global media players venturing into Asia and for Asian media professionals seeking international exposure” – definitely a priceless boon for Singaporean filmmakers hoping to make their mark on the world stage. However, with the merger of MDA and IDA, content produced from future iterations of the Festival can be expected to showcase even more high-tech, and creative ways of filmmaking. Take for example, films entirely shot on a go-pro camera, or using drones! Technological advancements improving how films are shot and produced are not anything new (take how Visual Effects has improved significantly over the years), and we’re definitely excited to witness, first-hand, the evolving of our homemade films. To formally introduce the merger between IDA and MDA to Singaporeans, IMDA will be holding a launch later this evening, on 30th September 2016. Through the convergence of infocomm and media, Singaporeans like you and I can expect more opportunities to learn, create, and enable ourselves to be familiar and competent in the digitally-ready world. For more details, visit the new IMDA page. For those of you who want more information on ICM in general, do visit MCI’s dedicated page for it!